We have a range of fitness classes at our Oxford health club to suit all abilities. Take a look at what classes are on offer and book a class online today. Membership Level – classes are complimentary unless stated. *£10 per person – paid directly to the instructor. 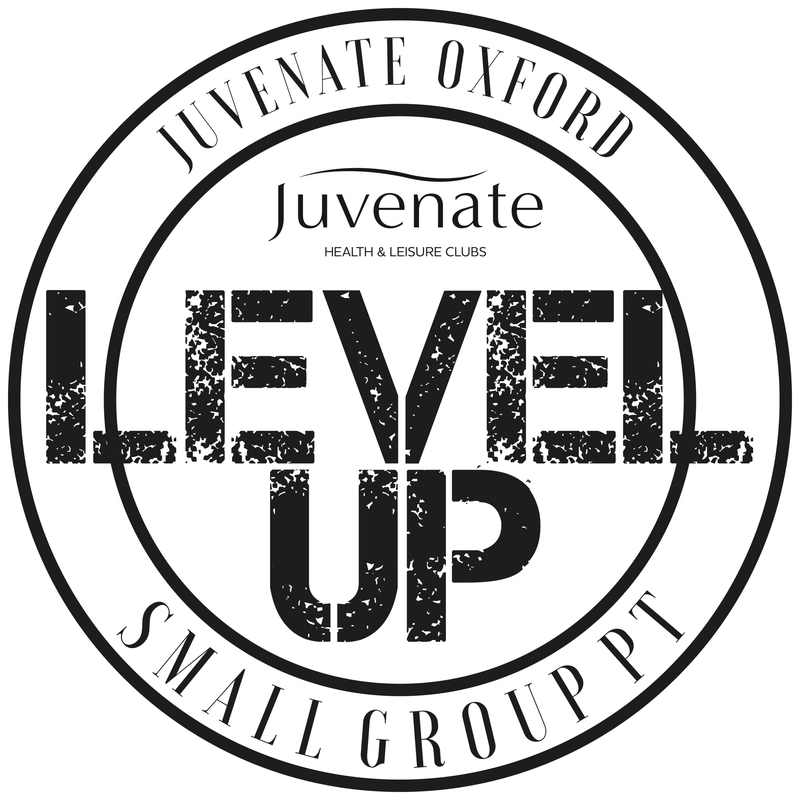 Level Up – Small group PT is a new membership add-on that offers real results! All the benefits of personal training in a small group of like-minded people. Science-based training including weigh-ins & body MOTs, along with our NEW Level Up virtual Classes. To take advantage of classes please book in at reception. Gym members can book classes online. Virtual classes for non Level Up members: £15. Hotel guests: £8.